After Apple’s third quarter 2008 conference call, Apple chief financial officer Peter Oppenheimer hinted at “product transitions” – and BOOM, everyone goes nuts over What That Means. It could mean something as simple as Macbooks being $200 cheaper (imagine that! ), but that wouldn’t be as exciting. Oh dear, no. Instead, the Newton 2.0 engines – also known by Macbook Touch, now – have fired on all cylinders and are charging ahead. Which is cool. This thing has been around as long as…well, as long as this blog, actually, and probably before. It’s not enough that everyone loses their friggin’ minds after the financial results and AAPL shares fall like a stroke victim. No, we have to dig up this dry-bone skeleton. 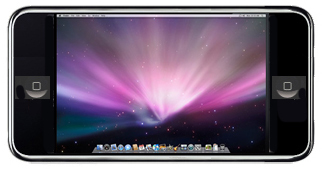 Drop Mac prices, drop iPod prices – hell, start giving MobileMe away (you sure as hell can’t sell it). But don’t drop Mac tablet rumors again. Posted by davelawrence8 at 6:46 pm on July 22nd, 2008. One comment... » Categories: rumors. Tags: AAPL, apple, financial, mac tablet, macbook touch, newton, newton 2.0, oppenheimer, quarterly, rumor. Subscribe via RSS. 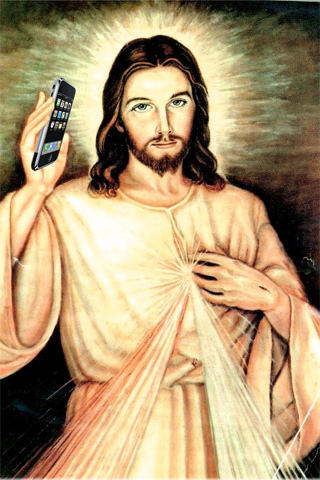 Stressed about the “one more thing” that will be announced this Monday, June 9 at the Worldwide Developers Conference? Fear not. We have a round-up of rumors, damned lies, and fun games to play while you’re waiting for the next big thing. A Newton 2.0? That’s on the list, kind of. WWDC ’08 Keynote Bingo. Ars Technica always does a nice job at this. I’m hoping for the top two corner pieces. From .Mac to MobileMe. John Gruber did some snooping and found the new domain names Apple registered. People have been bitching about .Mac for years (I had it for a year, and it was…eh), so this could be pretty exciting. WWDC banner pictures. That’s right. They’re up, and the speculation is flying. OS X iPhone, anyone? Newton 2.0. This one has been like Lazarus. A new MessagePad in the form of a Mac tablet? Supposedly, there’s a 50/50 chance. But we’ll see. After all, Apple is shopping for handwriting engineers. Oh, and that rumor. You know, the one everyone knows is coming. And the iPhone 1.0 is undergoing drought conditions. What else could it be? I’ve decided not to participate in any of the live blogging feeds or constant refreshing of Apple news sites. I’m going to wait until the Quicktime video is released (which I watch faithfully anyway), just so it can all feel new and “just announced” to me. Should be fun. Posted by davelawrence8 at 7:06 am on June 6th, 2008. No comments... » Categories: rumors. 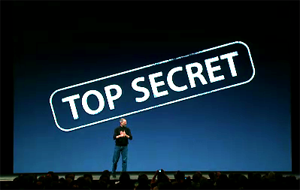 Tags: apple, bingo, intel, iphone 3g, keynote, mac, mac tablet, mobileme, newton, newton 2.0, power pc, ppc, snow leopard, steve jobs, WWDC. Subscribe via RSS.